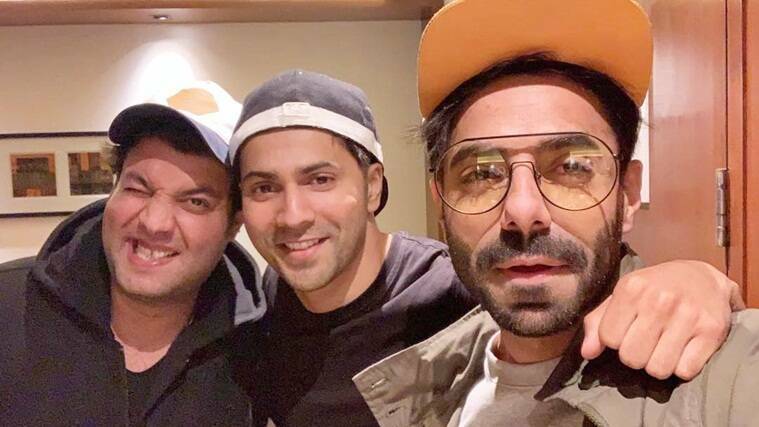 Have you seen these photos of Rajkummar Rao, Sonam Kapoor and Dulquer Salmaan? 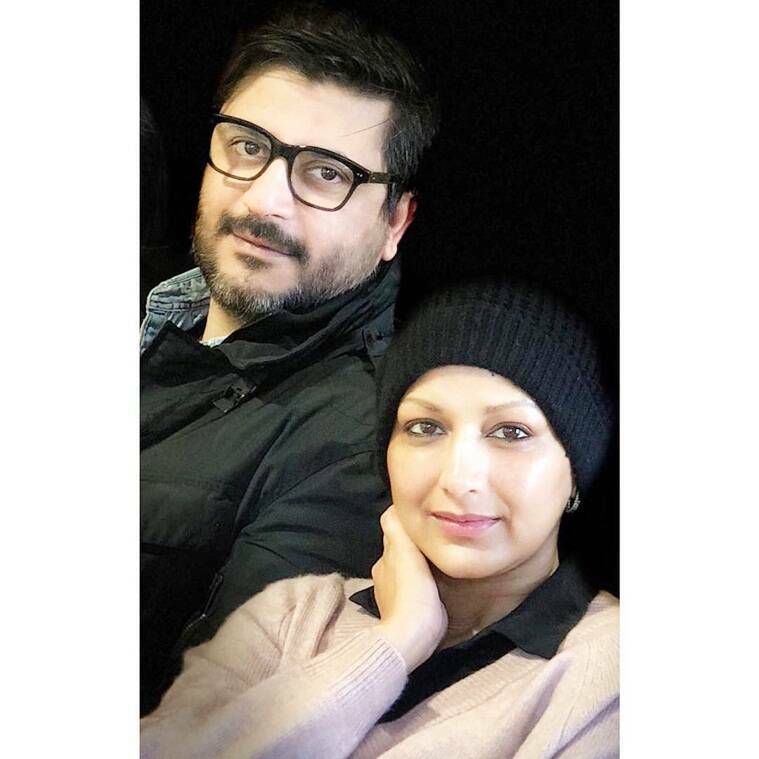 From Varun Dhawan’s bromance with Aparshakti Khurana and Varun Sharma to Sonali Bendre’s sweet birthday wish for Goldie Behl, scroll to see photos shared by Bollywood celebrities on their social media handles. The Instagram handle of Humans of Bombay revealed the love story of Rajkummar Rao and Patralekhaa from the latter’s perspective. The actor spoke about her relationship with Rajkummar Rao. Sonam Kapoor is a true “boss lady”, and the photo is proof. 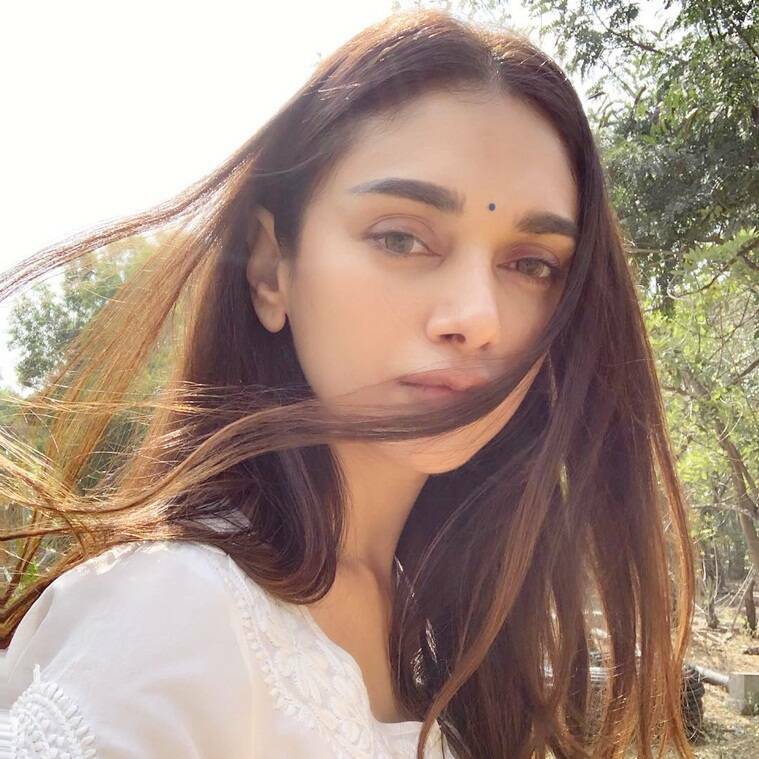 Aditi Rao Hydari gave a throwback to her visit to Tirumala Tirupathi along with Dhanush. 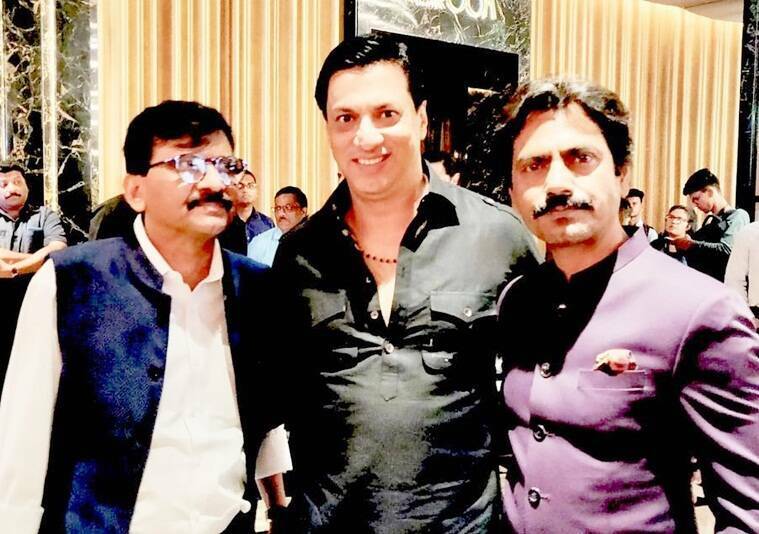 Madhur Bhandarkar attended the screening of the much-awaited biopic on Bal Thackeray. The Thackeray screening took place last evening in Mumbai. Varun Dhawan is in Haridwar where the actor has begun shooting for his next film with Remo D’Souza. Also starring Nora Fatehi and Shraddha Kapoor, the film marks the second collaboration of the actor with award-winning choreographer-turned-director. Dulquer Salmaan looked dapper in a photo he shared on Instagram. The photo also featured his wife. 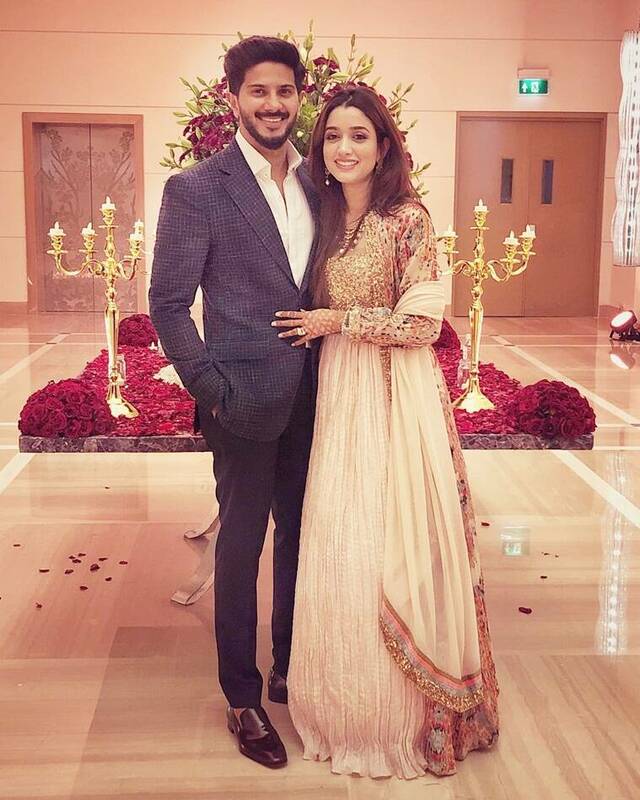 Dulquer captioned the image as, “Getting our shaadi swag on ! Sonakshi Sinha looked stunning in her latest Instagram photo. She will be seen sharing screen space with Varun Dhawan in the upcoming Karan Johar production venture Kalank. Lisa Haydon also posted a picture on her Instagram profile.